Information & Educational Technology, Client Services, identified a gap between the perceptions of IT staff who provided IT services and campus customers who received them. ServiceNow, a cloud based solution, promised the flexibility to meet these demands by leveraging the rich toolset offered by the product. Information & Educational Technology, Client Services, identified a gap between the perceptions of IT staff who provided IT services and campus customers who received them. IT services were requested and captured using multiple ticket management tools and over 70 email addresses. This contributed to the customers’ perception of IT services as difficult to obtain, complicated and confusing. A balance between autonomy and independence of individual departments and colleges was needed. ServiceNow, a cloud based solution, promised the flexibility to meet these demands by leveraging the rich toolset offered by the product. Management of the risk introduced by vendor upgrades and patches is inherent in all technical solutions and ServiceNow is no exception. From the beginning, one of the underlying principles of operation has been to minimize customizations to the system in favor of out-of-box functionality. To date, the overall system is primarily an out-of-box architecture. However, some features have been implemented through customizations. An example is the Service Hub self-service portal. The portal is modified to reflect the consistent look and feel of the IT Service Catalog and Knowledge base. It implements functions and features to meet the unique needs of the campus units. Application governance is in place to oversee customizations so that they’re minimized and remain manageable in future upgrades. As ServiceNow introduces equal or better versions of our custom features, they are deprecated in favor of out-of-box functionality. The UC Davis campus now has a state-of-the art system that can truly meet the needs of service managers within one, cloud based, cost efficient solution. On the front end, customers see one IT instead of a “plethora of IT’s.” On the back end, IT support teams now have access to a service management platform that enables them to manage and track IT incidents, problems and requests with much greater efficiency. A customer’s experience can now be understood and supported more efficiently, wherever it might originate. Also available for the first time are reporting tools with analytics capabilities that will give us a holistic view of support trends across all participating organizations. 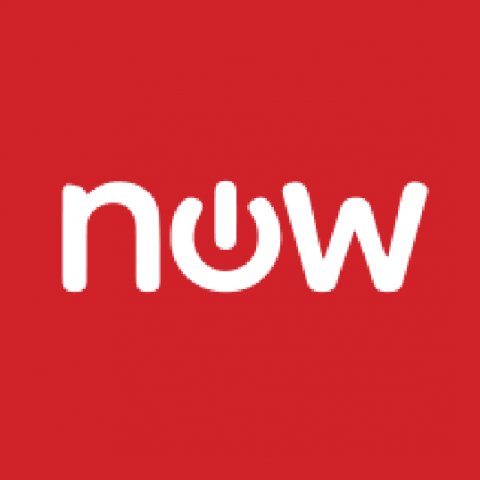 The ServiceNow toolset offers many modules including asset management, change management, facilities management, project management and contract management, just to name a few. The challenge will be to find the right balance of priorities and human resources to exploit these offerings for wider adoption by the campus community. To meet these challenges, community awareness campaigns with customer outreach will become more common throughout the 2015-2016 fiscal years.